Tea Coffee Vending & Dispenser Machine Manufacturer in India, Tea Coffee Vending Machine Supplier in India, Tea Coffee Vending Machine in India. We are among the prominent manufacturers and suppliers of optimum quality Tea/Coffee Dispenser in India. 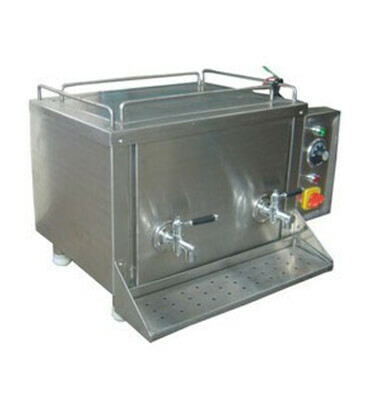 Manufactured as per the industry set standards, these machines are widely used for the purpose of dispensing stored tea or coffee in various commercial and industrial applications. In addition to this, the offered machine is highly demanded in the market for its high efficacy and low maintenance.